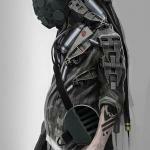 For those who aren't famailiar with genetic engineering, getting DNA into things can be kinda fiddely. 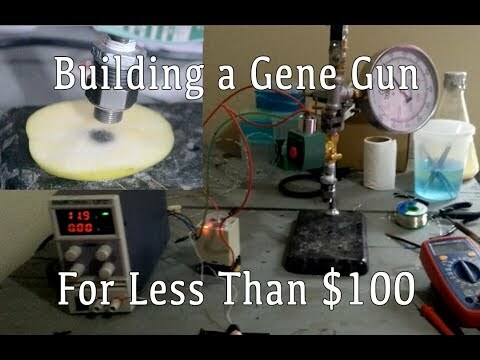 By far the easiest way to do it, is with a gene gun. Gene guns are great but buying one new from biorad will run you the small fortune of $35000. But they're basically just tiny airsoft rifles, so we figured it was better to build one. The cost of the build worked out to less then $100 and it was super easy to do. We love you, @chironex. >3< Nice. Can't take all the credit haha. This project was glims idea and we worked together on it, hence this being on the scihouse channel.